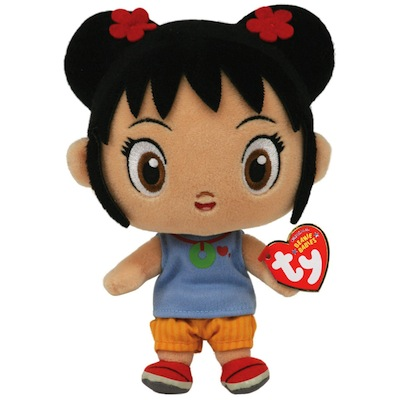 Nickelodeon's Ni Hao, Kai-Lan - Kai-Lan Plush. Approximately 6.5". Ni Hao, Kai-lan is a Canadian/American television show based on the childhood memories of the show's creator, Karen Chau. Ni hao is Mandarin for "Hi." Kai-lan (the main character) is an 8 year old, playful and adventurous preschooler with a big heart. She speaks two languages, English and Mandarin Chinese.